Click on any video below to see Lindsey in Action! Resident Trainer at Liston Stables. 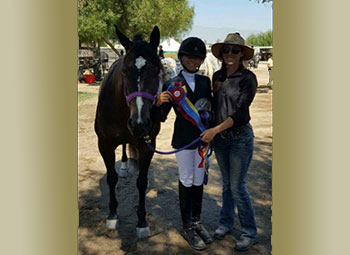 Lindsey has been riding and competing in the sports of three day eventing, show jumping, and dressage for the last 15 years; most notably competing at the FEI/International level in eventing. Not only does she specialize in competitive riding, her true passion is creating a true communication between horse and rider, no matter what discipline they choose to do. Lindsey has spent most of riding career receiving the education she feels is truly required to be able to train horses. Over the years she has built up her invaluable knowledge from trainers, Tamra Smith, Hawley Bennett Awad, Buck Davidson, Janis Linnan, and many more. Through these notable people in the competition world, she prides herself in teaching her students the essential pieces of the training scale, in order to safely and effectively move up the levels. She also believes that her background in natural horsemanship truly sets her apart, her true passion and specialty being able to bridge the gap between riders and horses that are having difficulty communicating harmoniously. All disciplines are available to all levels of horses and riders. Lindsey welcomes children for lessons from the age of 5& up.